The site is designated as an area of high landscape value. 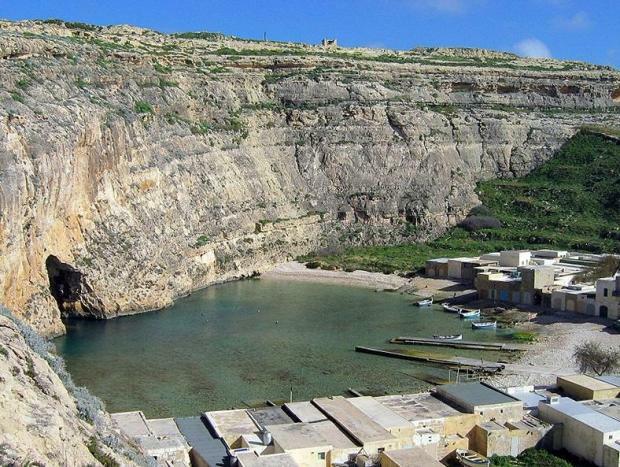 Flimkien għal Ambjent Aħjar has filed an appeal against the Planning Commission’s decision to permit the commercialisation of a boathouse at Dwejra in San Lawrenz, Gozo. It said in a statement the approved development would threaten this unspoiled protected area of unparalleled natural beauty. Encouraging such "an incompatible use" would lead to the piecemeal degradation of Dwejra’s ODZ, setting a precedent for future commercial development in this remote pristine rural area, the NGO said. The site is designated as an area of high landscape value and also listed as a special area conservation of international importance falling within the San Lawrenz Natura 2000 site. As such, it should have been protected against such damaging uses, the e-NGO said. But ERA’s concerns were completely ignored by the Planning Commission, FAA said. It added that the decision went contrary to the Planning Commission’s stance against a similar application in Ħondoq, where it had refused a request to convert an agricultural store into a souvenir shop.